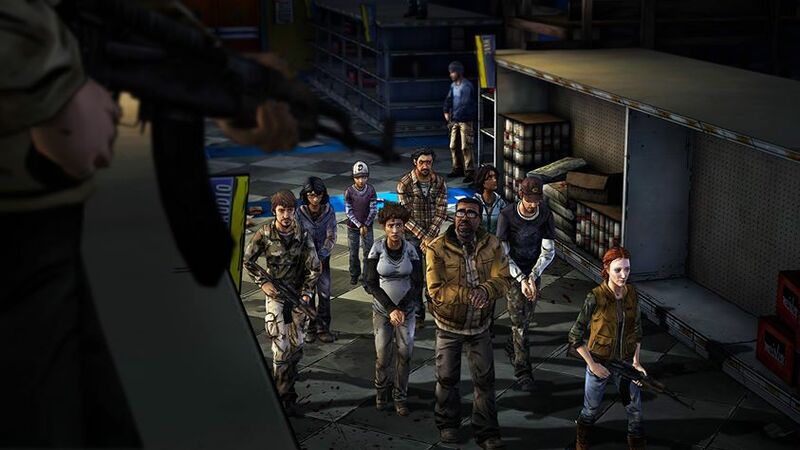 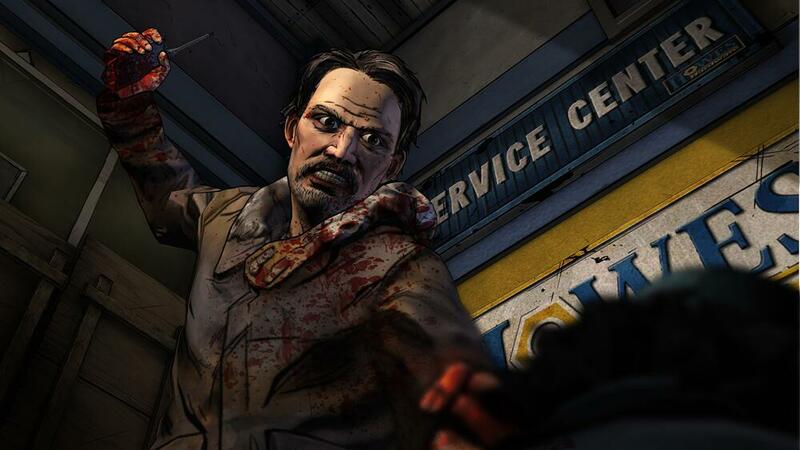 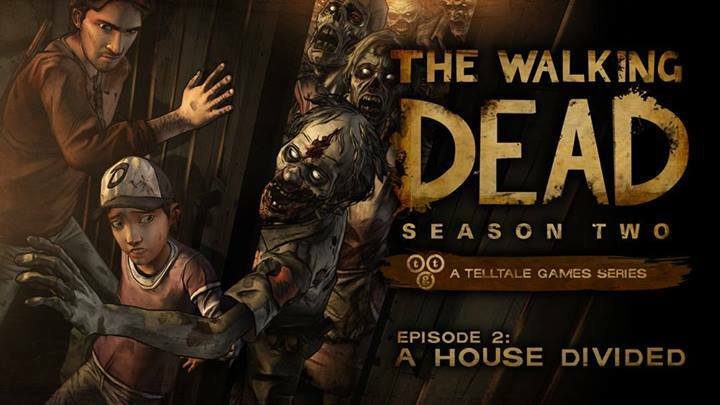 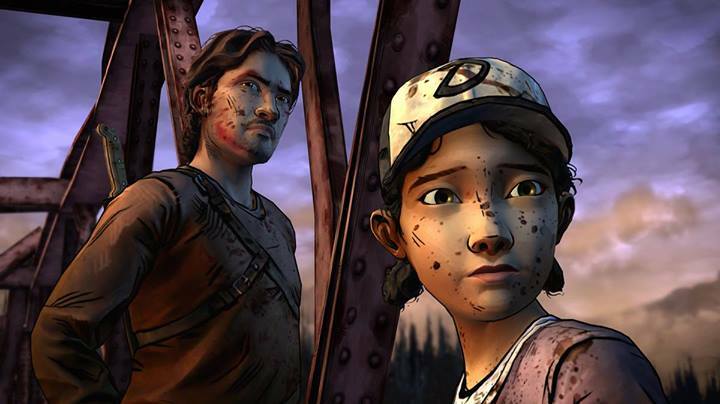 Telltale Games has shared the trailer from the upcoming second episode of the second season of its The Walking Dead game, “A House Divided.” After all she’s been through poor Clementine deserves candy, teddy bears, and swingsets, but instead she’s getting the attention of the attention of Carver, a nasty piece of work voiced by Michael Madsen (Reservoir Dogs). 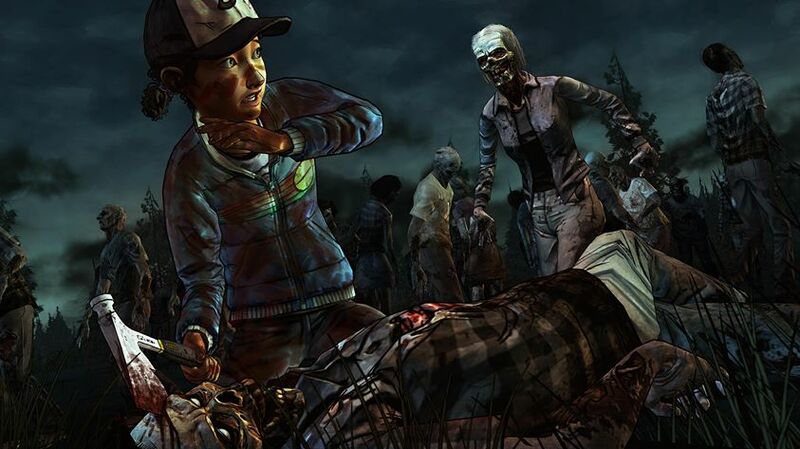 IGN has the video, as well as an interview with Scott Porter (Friday Night Lights) who plays Luke in the game. 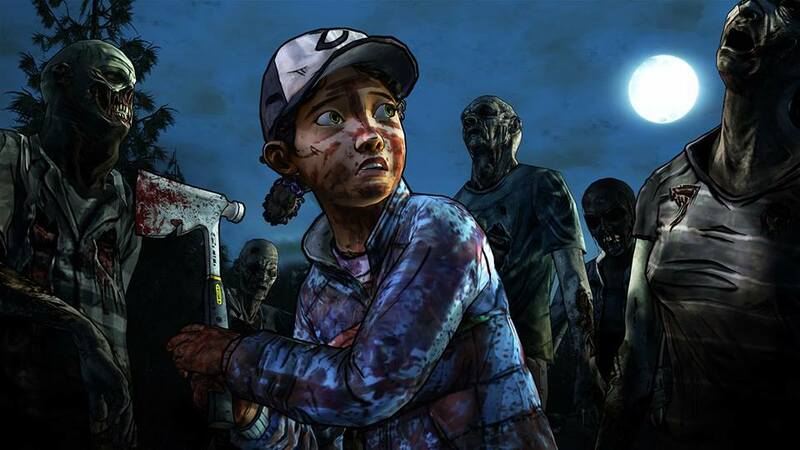 If you’re not so interested in chatter about Friday Night Lights, the actual trailer starts at about 2:16. 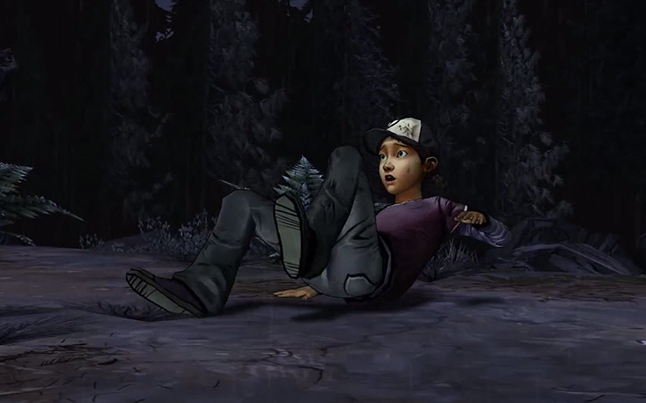 The next episode is scheduled to release some time in early March, although no exact release date has been announced. 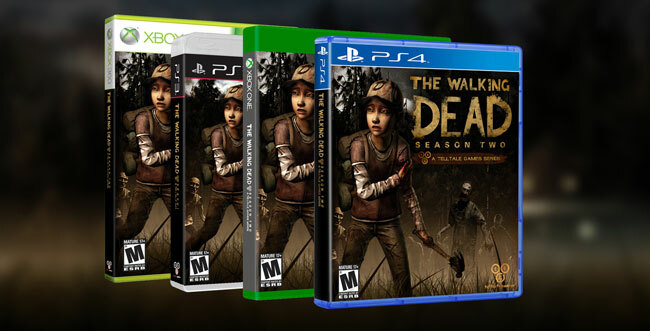 The game will be available for Windows, PS3, Xbox 360, Mac and iOS.